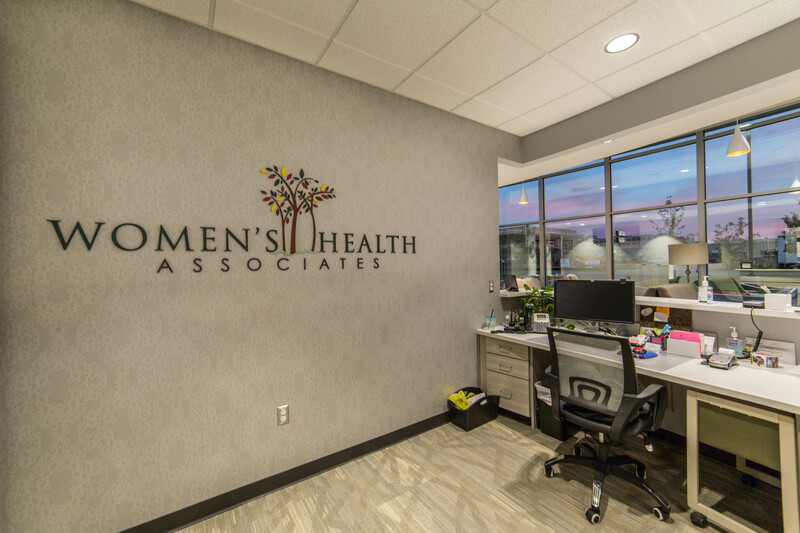 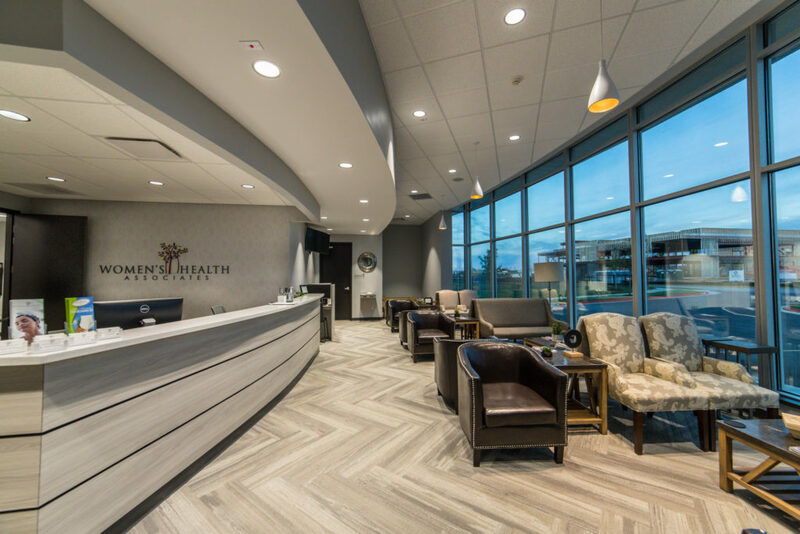 The Women’s Health Associates Building is a new medical clinic located in Fountain Plaza in Bentonville, AR. 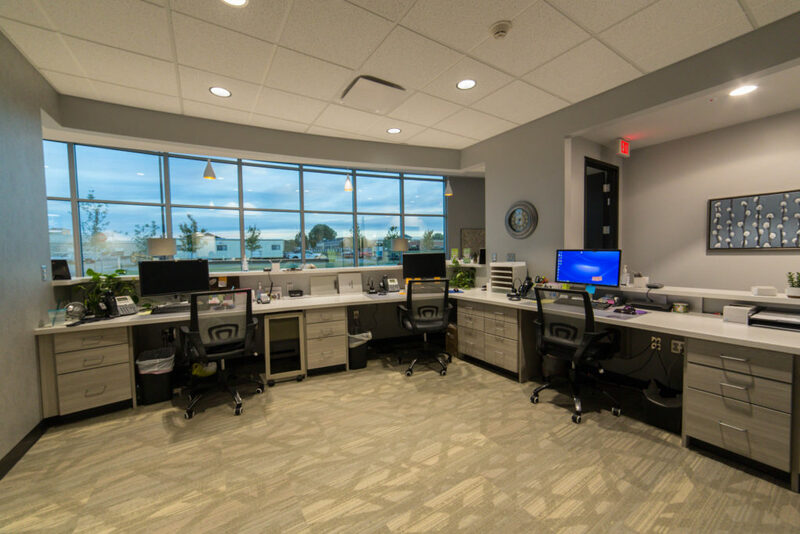 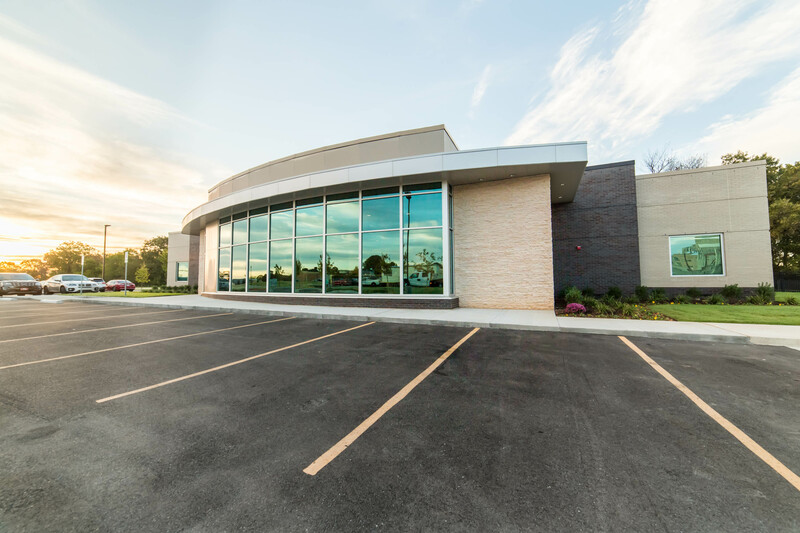 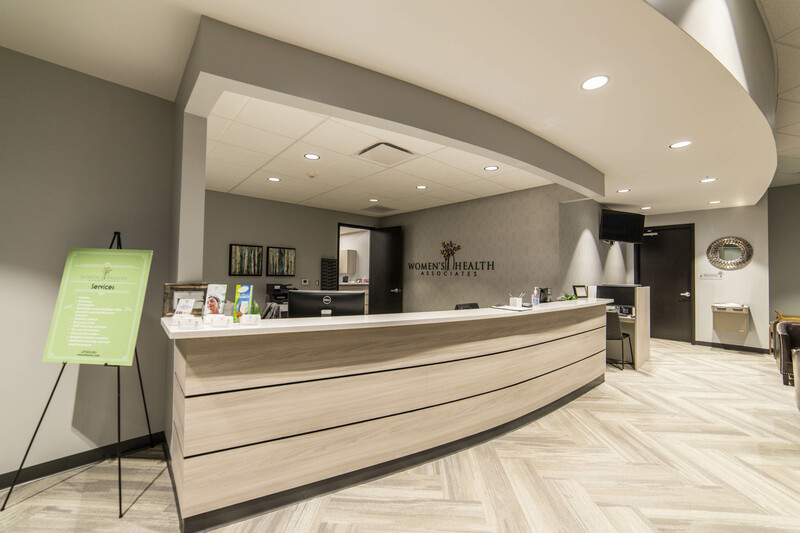 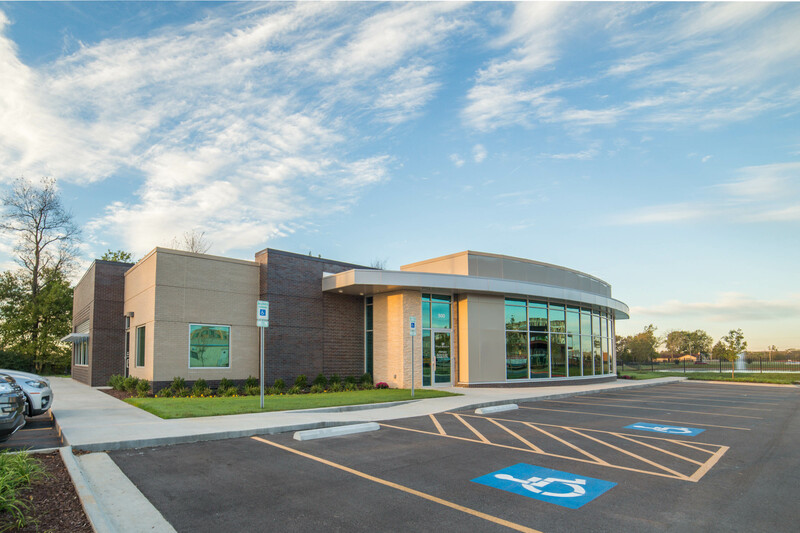 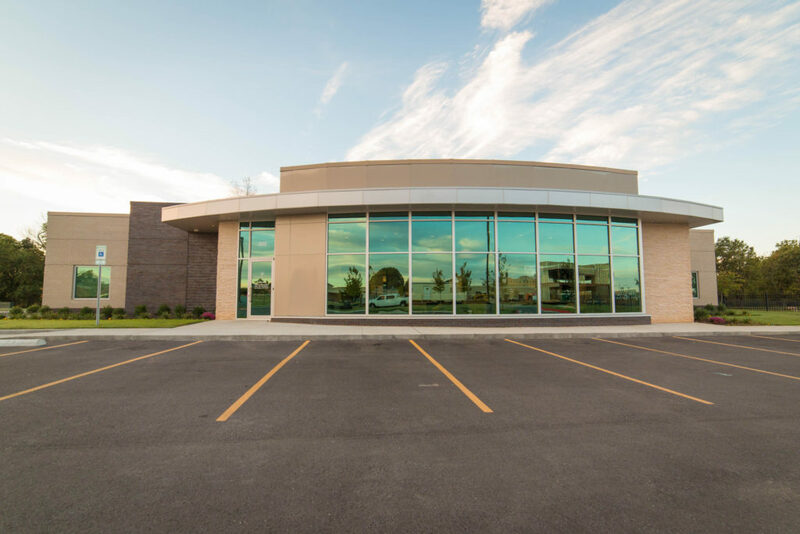 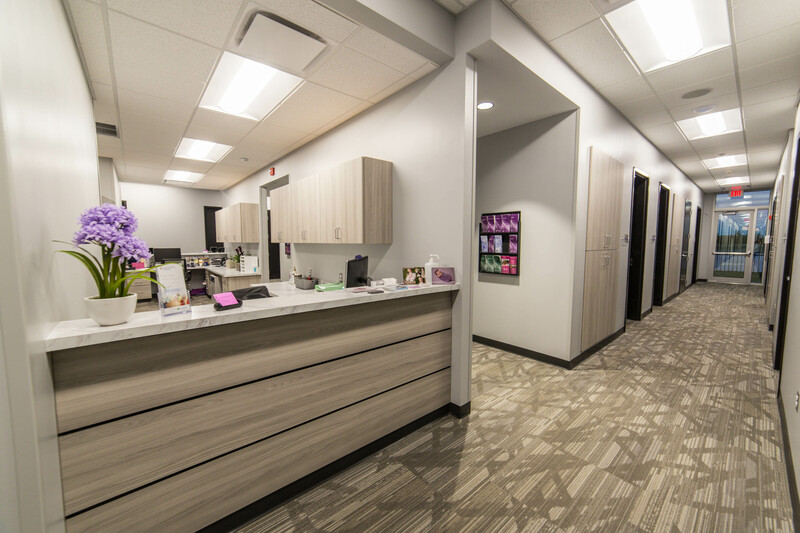 The clinic is a single story 9,123 SF building comprised of a large waiting room and Reception area with large amounts of North facing glass. 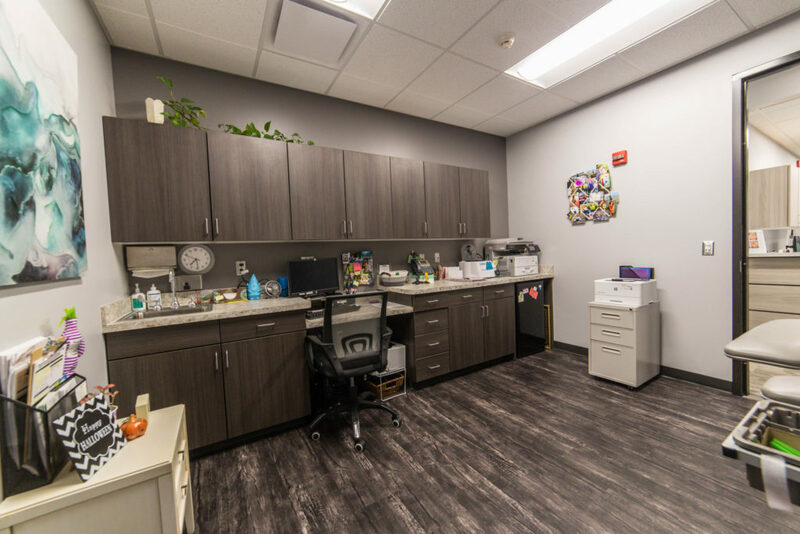 The space was designed for four resident Doctors in each corner of the building. 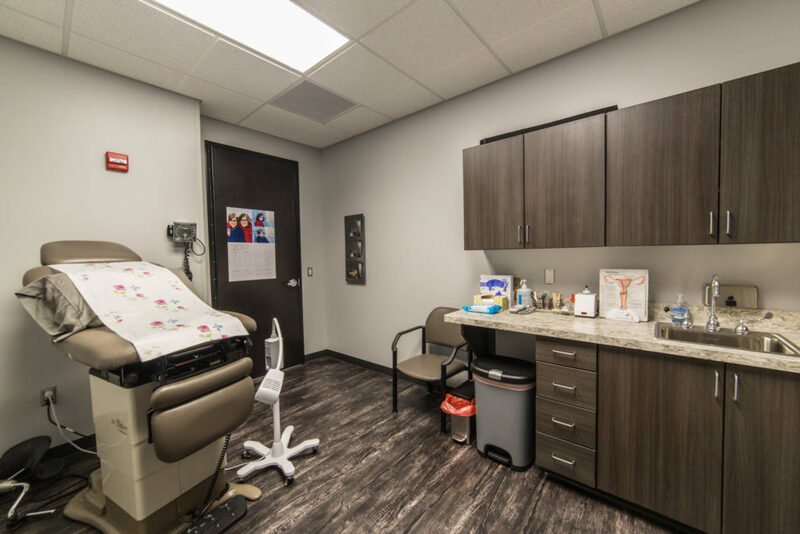 Each Doctor has access to three exam rooms. There are also Procedure rooms, Sono Room, Lab spaces, Autoclave, Nurse’s stations, and Break Room. The exterior materials include brick veneer in two different colors, simulated stone, and composite wall panels. 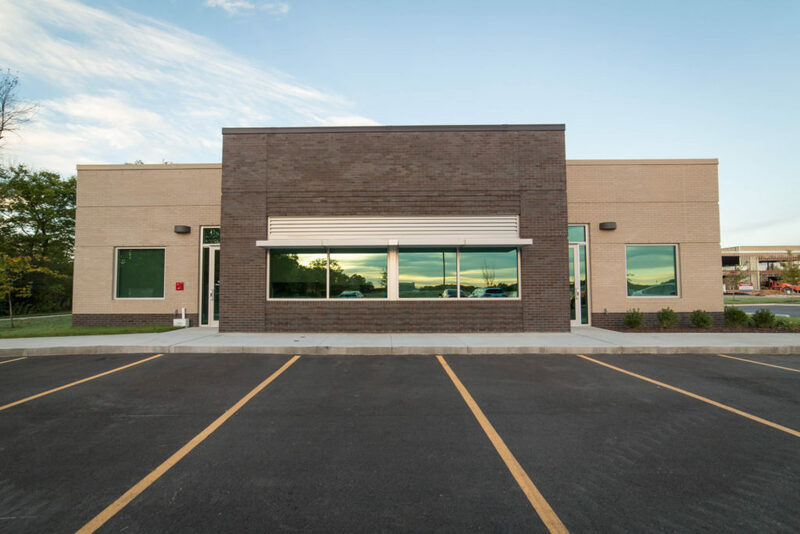 The Project was completed in 2017 with Crossland Construction Company.